DO YOU LIVE IN MAHOPAC AND NEED YOUR ASPHALT DRIVEWAY REPAIRED OR REDONE? George Hartshorn Paving has been paving in Putnam County for what may feel like forever and has recently started to do many jobs for residential and commercial property owners in your neighborhood. You may have started seeing the signs that we’re in business in your community (Pun intended). As you probably know, Mahopac is a big-small town…and if you do the right (or wrong) job…the word can spread fast. 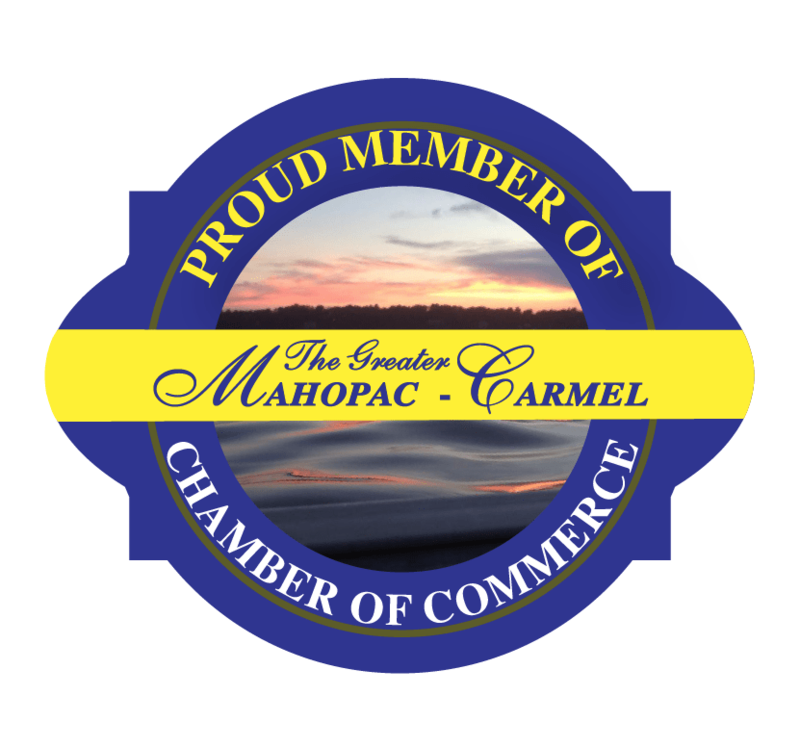 That’s why Carmel and Mahopac is a GREAT place to do business, if you do the right job. 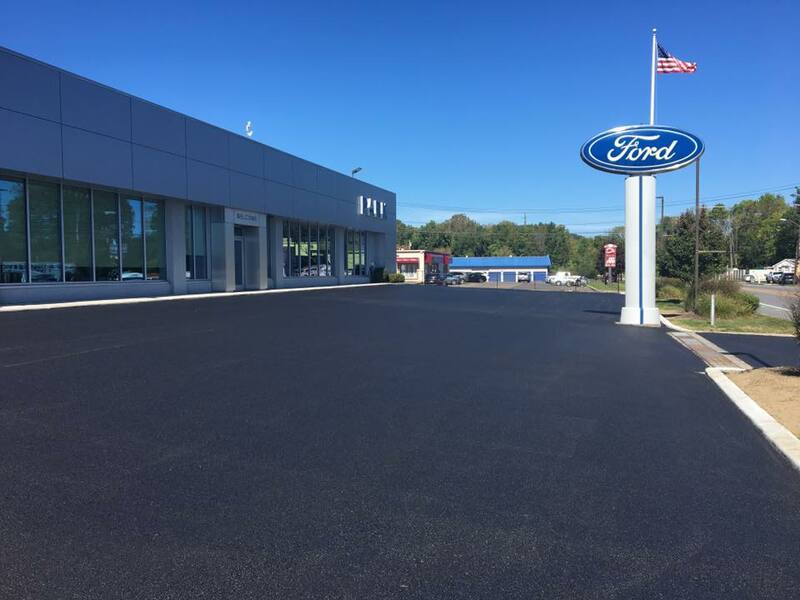 Our track record and length of time in business should serve as proof to you that for your driveway repair or installation in Mahopac, NY…we’re the one to go to. What we can tell you is this…there is a very big difference between Corporate sounding blacktop and asphalt driveway installers, Budget driveway installers and us…Hartshorn Paving. See the difference and why we say that we’re quality that you can drive on. Fill out a request form below and we will pop by and offer a no-obligation proposal for your driveway solution. Get a no-obligation proposal from Hartshorn Paving!